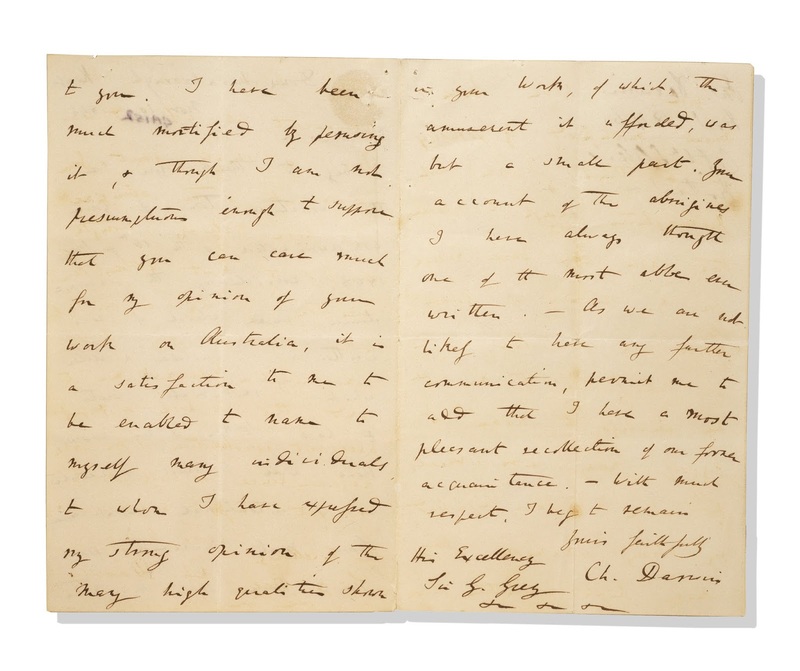 July starts with letters to Grey from Charles Darwin, 1846-1855. Darwin had visited the Bay of Islands in 1835 and was interested in the possibility of moa fossils in the limestone caves. He also asks after local pigeon fanciers and requests some skins to compare with European pigeons which might show signs of ‘variation’. Charles Darwin’s book with something like that title came out in 1859. Ref: Charles Darwin. 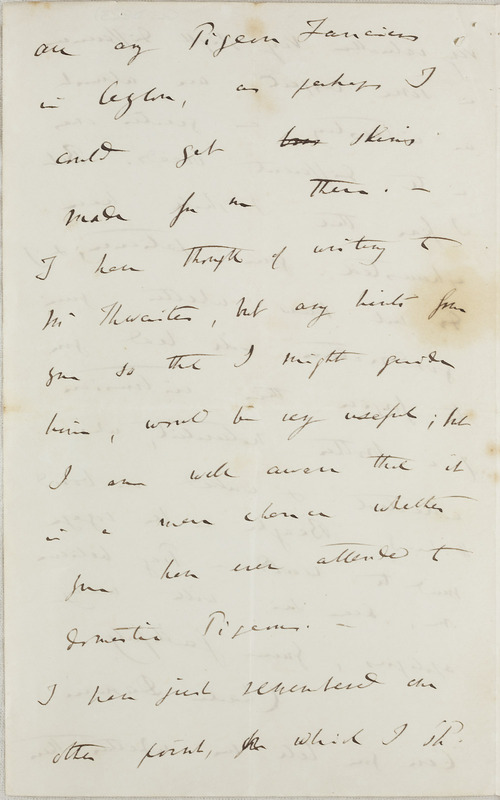 Letter to Sir George Grey. 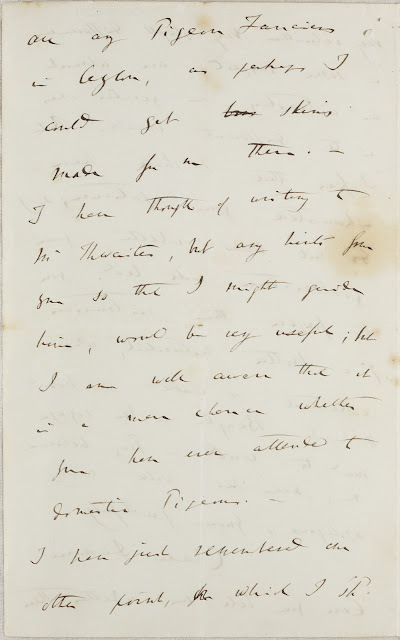 9 December 1855. Auckland Libraries Heritage Collections, GL:D8-3. In August we will feature Henry Purcell’s The harpsichord master published in London in 1697. This is thought to be a unique work. It features two compositions by the baroque composer not found anywhere else. Ref: Henry Purcell and others. The harpsichord master. London: I. Walsh, 1697. Auckland Libraries Heritage Collections, 7-C1921. If you visit the Library for our Spring Series of Thursday heritage concerts you can hear Peter Watts (harpsichord) and Katharine Watts (soprano) explore the music of this rare book. We plan to record this recital to develop a Real Gold podcast series so that you can explore our library treasures from home.